Maingate Lakeside Resort boasts the best in spacious, comfortable youth group accommodation in Orlando Florida for your student group travel. Whether performing, relaxing, or taking a quick study break, your group can enjoy amenities such as laundry facilities, game room, two half-size basketball courts, mini-golf and three pools. In-room amenities include a mini-refrigerator, coffeemaker, hair dryer, and in-room safe. Our convenient location to the area’s best venues means we host a variety of bands, orchestras, and other school-based groups all year long. Take advantage of special discounted rates! Maingate Lakeside Resort is staffed 24 hours a day for your group’s satisfaction. We can also schedule private security for your youth group travel. 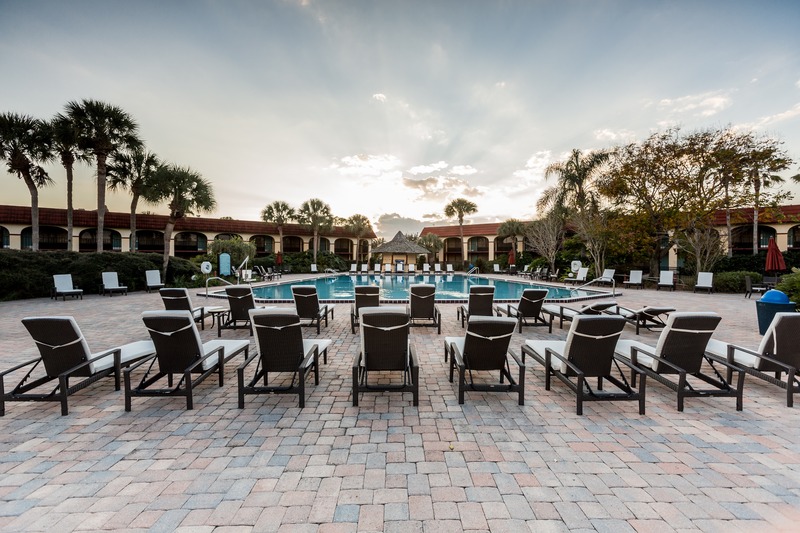 During your Kissimmee / Orlando trip, we can offer your student group a special discounted breakfast buffet or plan a movie and pizza party poolside. Our Kissimmee hotel offers special meal options for our youth groups, including lunch, dinner or specialty parties. With over 3,200 square feet of flexible meeting space, we can plan a special celebration for your stay. Maingate Lakeside Resort is the essential youth group choice for affordable hotels in Kissimmee, FL.